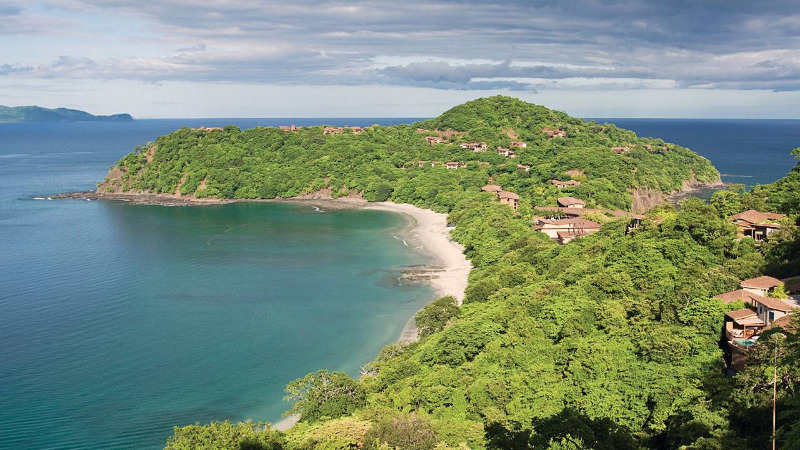 More than 300 km of coast and 70 different beaches border the large Guanacaste province, in the North-West Costa Rica. The activities available during the visit of this coast include fishing, swimming, windsurfing, surfing, diving, turtle and bird watching. 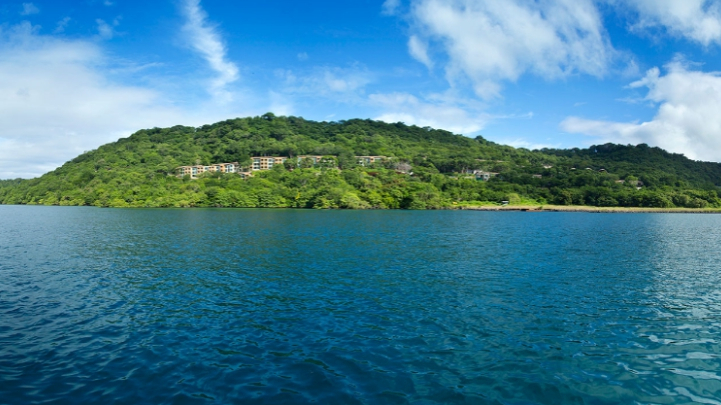 But Guanacaste also has many parks and reserves, protecting lakes, volcanos, forests and caves. 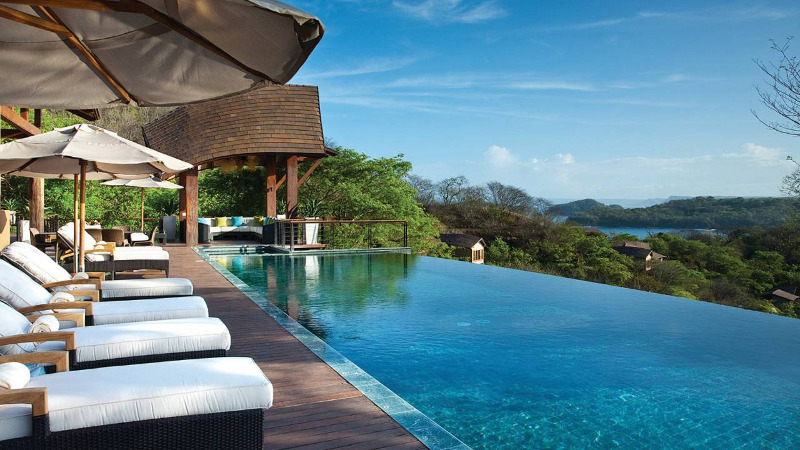 With its warm and dry weather, Guanacaste is one of the main touristic destination in Costa Rica. 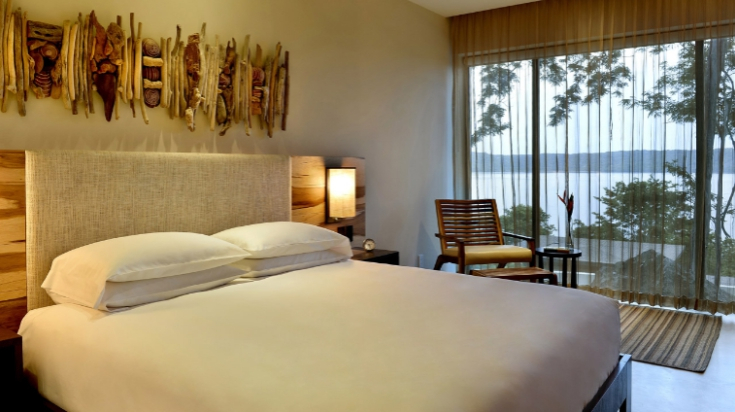 A breath of fresh air has blown through our Pacific coast hillside oasis overlooking two golden sand beaches. 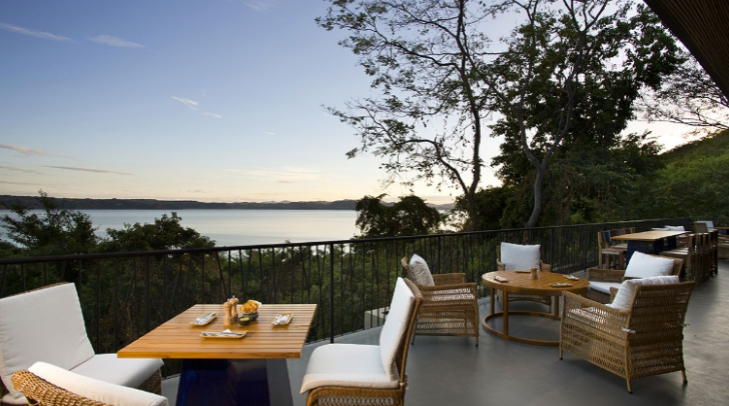 Four Seasons Resort Costa Rica at Peninsula Papagayo, the only Forbes 5 Star rated resort in Central and South America, has ushered in a new era in luxurious guest experiences by combining the allure of eco-adventure with the enticement of delicious culinary offerings, tranquillizing spa, luxurious accommodations and the promise of a taste of Costa Rica's signature "pura vida" style. 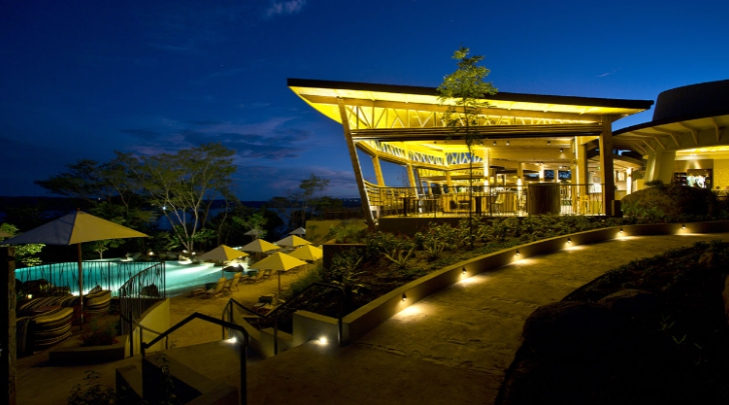 Recently opened Andaz Papagayo is positioned as one of the best hotels in the country. 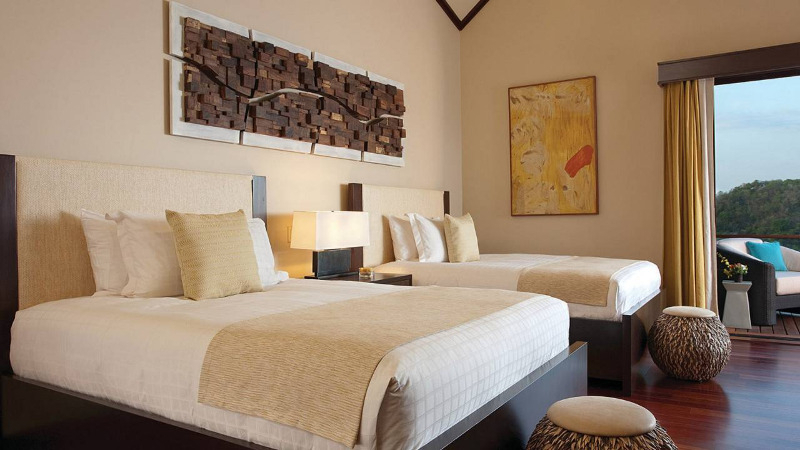 You will appreciate its modernity, its calm, its location and the quality of services. 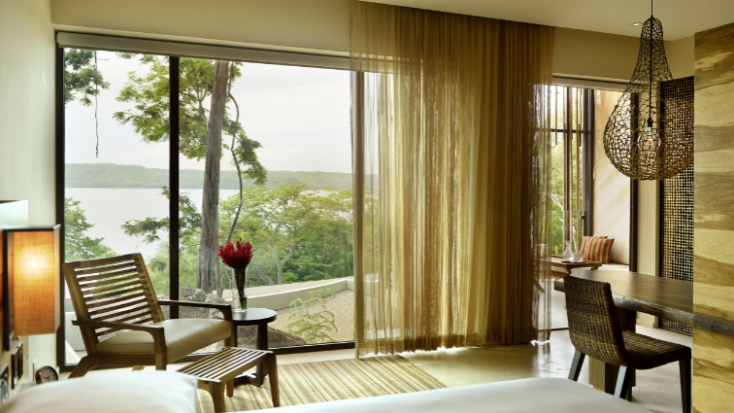 The beautiful rooms offer stunning views of the jungle and the Pacific Ocean. They are decorated with wooden elements and feature a large bathroom. 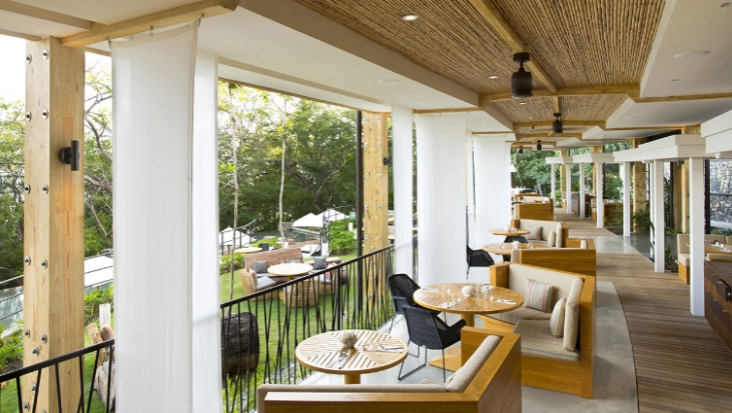 Three restaurants are on site, and you will taste locally-inspired dishes prepared with fresh ingredients. The only thing left to do is relax.